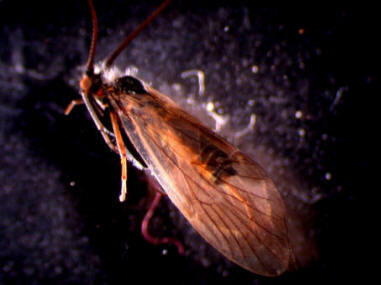 This webpage is devoted to the Brachycentrus occidentalis, otherwise know as the Mother's Day Caddisfly. 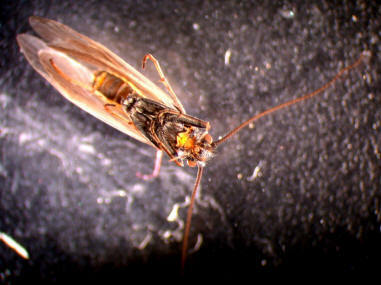 Caddisflies are a relatively large group of aquatic insects in North America, being represented by over 1,200 species. 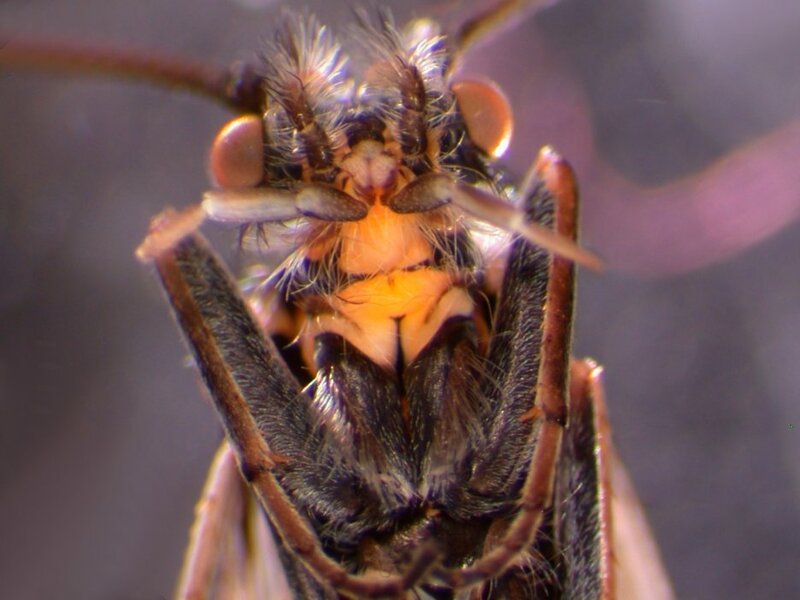 These insects are closely related to moths and butterflies. They are known for making and encasing themselves in a cocoon just before reaching adulthood. These insects are commonly used as a fishing lure or replicas of these insects are made. As seen in the name, the Mother's Day fly hatches around Mother's Day (Flint 1984). As you explore this site, you will find out be able to find information about Brachycentrus occidentalis regarding their adaptations, habitat and geography, interactions and their nutrition. Feel free to comment about the website by contacting one of us.